Jamey Leverett served as the artistic director of Rochester City Ballet from 2003 to November, 2015. She succeeded the founding artistic director; Timothy M. Draper and led the transformation of RCB from a student company to a troupe of professionals performing masterworks and world premieres. Leverett brought a bold, collaborative perspective and a commitment to technical excellence to her work as artistic director of the Rochester City Ballet (RCB). Under her artistic leadership, RCB experienced tremendous growth. Under her leadership, the company grew from four to 19 contracted dancers and its home season has grown to include multiple performances at the Nazareth College Arts Center and Kodak Hall at Eastman Theatre. RCB presented its first New York City season in July 2010. Jamey Leverett is an award-winning and prolific contemporary ballet choreographer. In the past eight years, she has created more than 14 new works for Rochester City Ballet including A Common Thread, Bravo! Colorado, LumaVoce, Gershwin Preludes, Pedestal, Respect, How to Break a Heart, An Intimate Portrait, Peter & the Wolf as well as her critically acclaimed full-length ballet The Blood Countess. Ms. Leverett’s work has been performed at the Jackson International Ballet Competition and the 50th Anniversary of Gian Carlo Menotti’s Festival dei Due Mondi in Spoleto, Italy. Under Leverett’s inspired artistic direction, the Rochester City Ballet collaborated with a vibrant array of musicians and ensembles such as the Cello Divas, Stephen Kennedy, Jeff Tyzik and the Rochester Philharmonic Orchestra, Deborah Fox, Hans Davidsson and the Eastman Rochester Organ Initiative, Arabesque Winds, The Ying Quartet and pianist Elinor Freer. She invited celebrated guest choreographers like Inma Rubio Thomas, Patrick Corbin, Daniel Gwirtzman, and Edward Ellison to set work on the company. The Rochester City Ballet has also performed Amercian masterworks by Balanchine (Serenade) and Arpino (Valentine). Jamey Leverett continues to serve as the artistic director for the Timothy M. Draper Center for Dance Education – the official training school of the Rochester City Ballet. 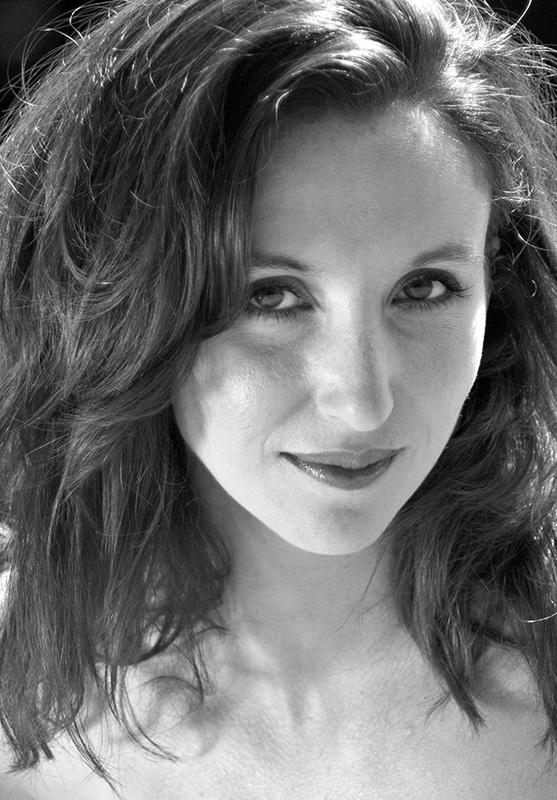 She teaches master classes throughout the country and has been a lecturer in the Dance Department at SUNY Brockport. Before she assumed artistic leadership of Rochester City Ballet, Leverett was a former dancer with Rochester City Ballet where she performed in major roles. She received her principal training with Timothy M. Draper at the Draper Center for Dance Education.